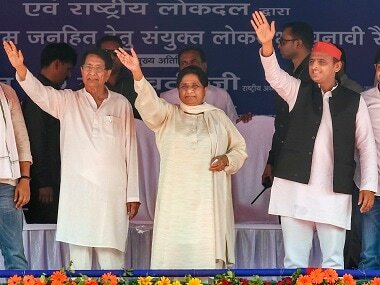 Patna: The Lok Janshakti Party, an NDA ally, on Saturday dismissed the SP-BSP tie-up in Uttar Pradesh as opportunistic and challenged Akhilesh Yadav and Mayawati to declare a Muslim as the chief ministerial candidate in the Assembly polls there. "Both SP and BSP care only for their own interests. They have joined hands in the name of safeguarding the interests of the minorities, but actually, they are not confident of taking on the BJP on their own steam," LJP founding president and Union minister Ram Vilas Paswan said. 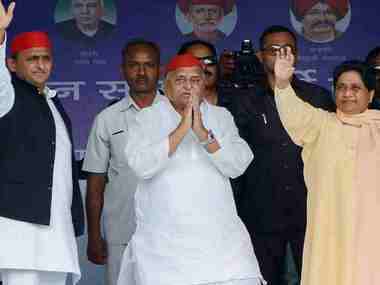 "If they (SP, BSP) are so concerned about the minorities, let them declare a Muslim as the chief ministerial candidate when the next Assembly polls are held," he told reporters in Patna. Paswan asserted that the LJP, as also Chief Minister Nitish Kumars JD(U), have maintained an independent position on issues like Article 370, Ayodhya and the Uniform Civil Code despite being in the BJP-led NDA and sought to dismiss misgivings about interests of the lower castes and minorities being trampled upon by the saffron party. "Fears were raised when the SC/ST Act was diluted vide a Supreme Court order. We got it fixed through a constitutional amendment. There have been many more similar instances," Paswan stressed. 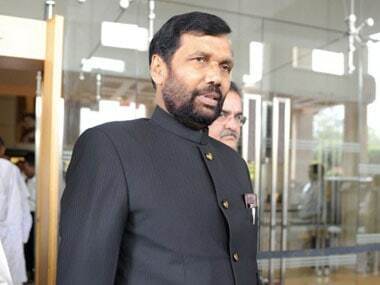 Referring to the spurt in nationalistic sentiments after the Pulwama terror attack which is seen by some as a ploy to polarise Hindu votes, Paswan mentioned the Election Commission directive restraining parties from using images of the armed forces during campaigning for the coming Lok Sabha polls. Paswan, who was speaking shortly after NDA candidates for 39 out of 40 Lok Sabha seats in Bihar were announced, replied in the negative when asked whether his decision not to contest from Hajipur indicated that he wanted to retire from active politics. Paswan is the sitting MP of Hajipur and has represented it a number of times in the past. "One retires only when one is tired ... It has been 50 years since I began my political career as an MLA in 1969. The time has come to allow younger ones to flourish. I am going to seek a Rajya Sabha berth in any case," he remarked. He also insisted that the decision to field his younger brother Pashupati Kumar Paras from Hajipur was not an example of dynasty politics. "Nor is it a consequence of my brothers ambition". Paswan said that when he decided not to seek relection from Hajipur this time the people were not ready to accept anyone from outside his family. 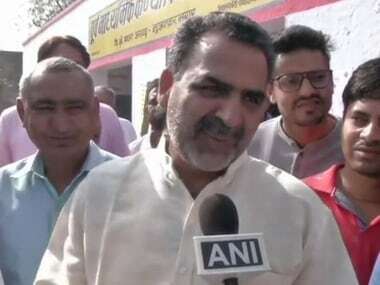 Paras, who has been in active politics for long and is a minister in Bihar besides being the LJP state unit president, had been initially reluctant. He had suggested that Paswan's wife Reena Sharma contest from the seat but when she did not agree, Paras agreed to fight from Hajipur, Paswan said. On the coming Lok Sabha polls in the state, he said LJP had contested seven seats in 2014 and won six. "We are contesting only six seats this time but are confident of retaining our tally. Moreover, none of the NDA candidates will be fighting as a candidate of only his or her party but the entire coalition headed by Prime Minister Narendra Modi, Paswan added. Lok Sabha polls in Bihar will be held in seven phases from April 11. 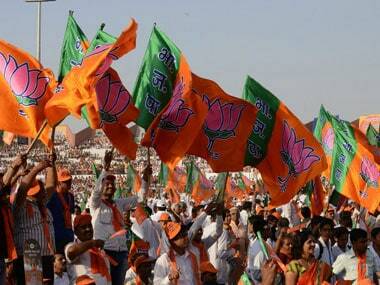 The NDA announced candidates for 39 out of the 40 seats in the state during the day.